The 2018 Auto Expo is being opened for business visitors and public from today. The Expo is going to witness many exciting events and showcasing of many new automotive products. The industry has put a lot of thrust on latest technologies and features including the much talked electric mobility. 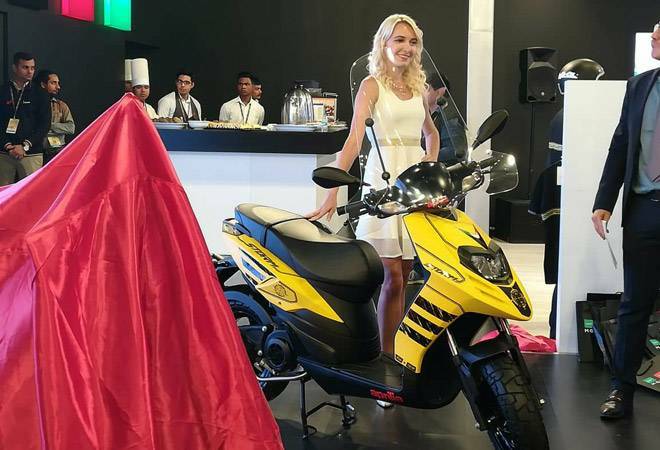 As a part of these events, Piaggio India has unveiled the Aprilia Storm India at the Auto Expo yesterday. Piaggio India is the retailer of Aprilia scooters and motorcycles in India. 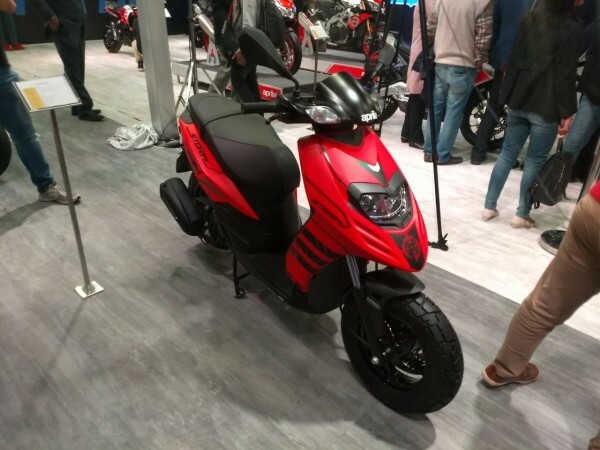 The new Aprilia Storm India Automatic Scooter is expected to be in launched in Indian market very soon. The new scooter is expected to be positioned above the SR125 which was unveiled recently. 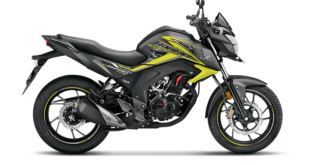 The new scooter has been engineered to be a much muscular and bolder version of the SR125. 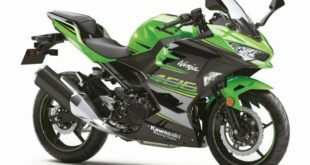 It is expected to be positioned above the SR125 model. 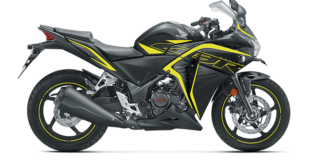 It comes with a sportier look with smaller but wider wheels compared to SR125. 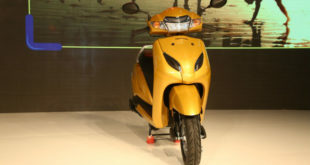 The new scooter is also expected to be offered with host of other accessories including a wind deflector on its launch. 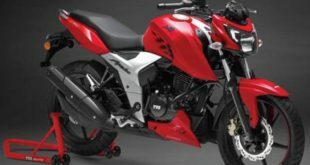 The Aprilia Storm India is powered by a 124cc, 4-stroke, single cylinder engine churning out 10.05 Bhp maximum power and 9.9 Nm peak torque. 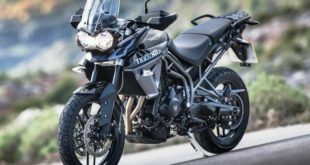 The engine is mated with CVT automatic transmission. 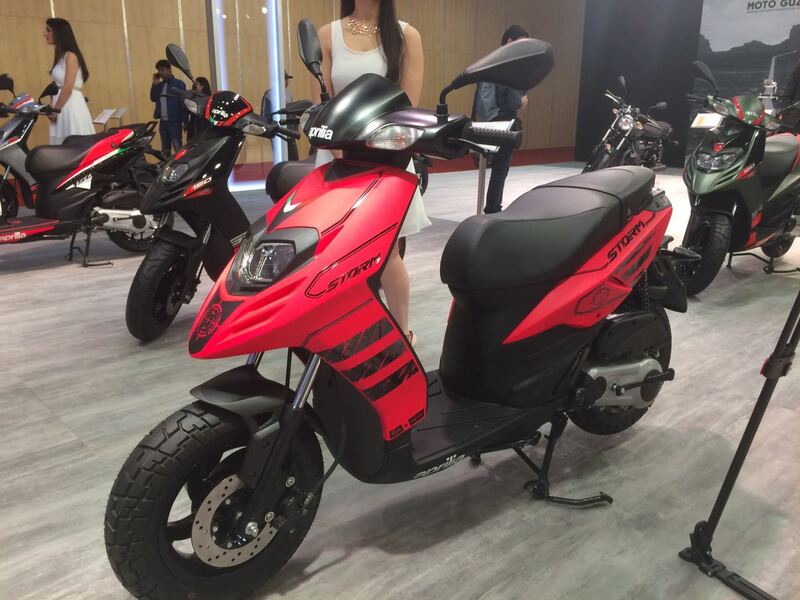 The scooter comes with hydraulic telescopic forks suspension at the front while the rear has single coil spring suspension with four adjustable setting. 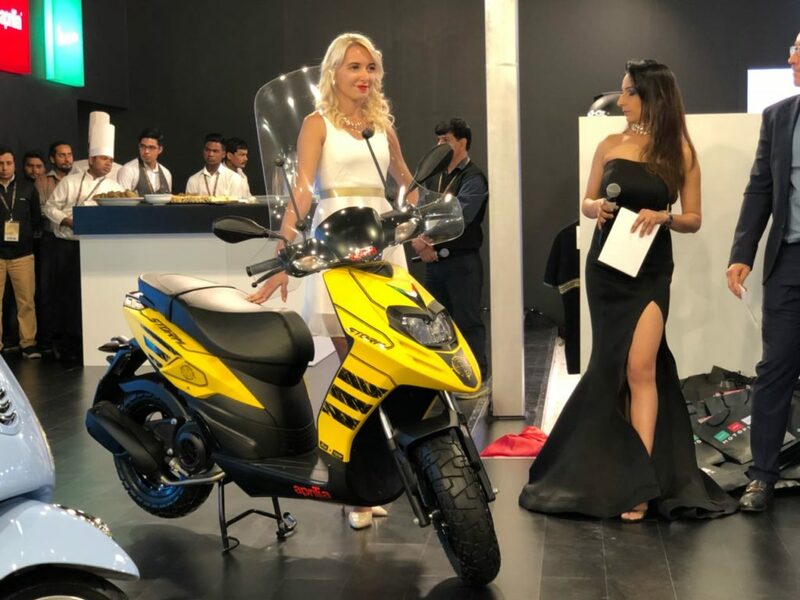 These are some of the stunning images of Aprilia Storm India from the event at the 2018 Auto Expo. 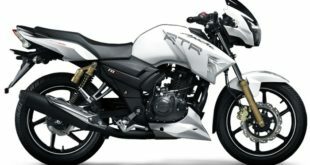 Though the exact price of the new Aprilia Storm India scooter will be known around the time of the actual launch, it is expected to be around Rs. 65,000. 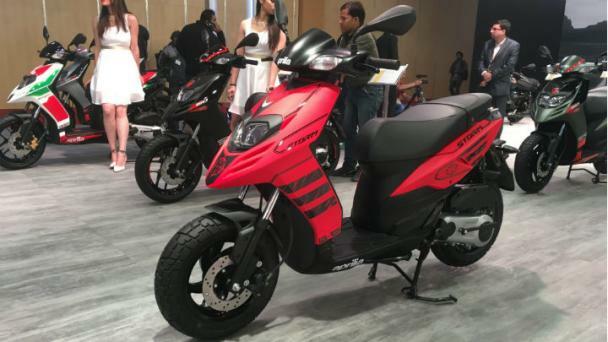 Do not forget to visit the 2018 Auto Expo to get a first hand real touch and feel experience of the new scooter. And then wait comfortably for the India launch. For more news, views and reviews please stay tuned to India Autoz.